Greg started Rose City Projects after 14 years in project management in the nonprofit, for-profit and governmental sectors. 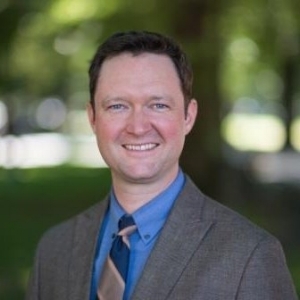 Greg holds an MPA from Portland State University and brings a variety of skills and experience that allow him to successfully navigate a variety of challenges and circumstances. Heather has extensive experience in event and project management and fund development at Oregon College of Art and Craft, Stanford University, Portland Community College, City of Portland, City Club of Portland and Girls on the Run. Walter chairs City Club of Portland's Friday Forum Committee and regularly produces events with elected officials, community leaders and business professionals. As a member of the Boy Scouts of America Community Impact Board, he helped plan the Whitney M. Young Awards which is now in its second year. Rachel's specialties are event production, relationship development, and grassroots organizing. She has worked with political campaigns, Oregon Humanities, City Club of Portland, Children First, Oregon Student Association, and Bus Project. Her creative approach to the big picture along with her attention to the fine details means everyone has a great time!